The GLOMO Awards 2018 was announced just a few days ago at the recently-concluded MWC 2018, and while Reliance Jio won two awards on the night, global bigwigs Samsung and Apple seems to have walked away with most of the awards, including the two most coveted ones. 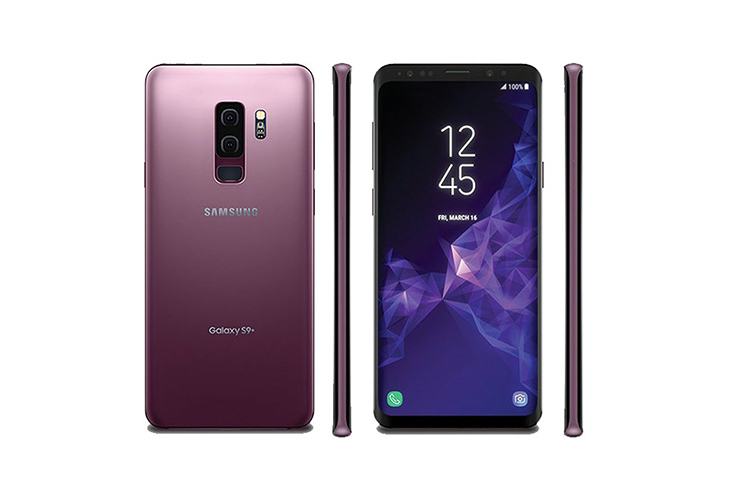 While the Apple iPhone X bagged the award for the ‘Best Smartphone of 2017’, Samsung’s Galaxy S9 Plus was awarded the ‘Best New Connected Device’ at the tech show. Overall, Samsung claims to have earned 30 awards at the Mobile World Congress 2018, most of them, presumably, for the Galaxy S9 and S9 Plus, although, the company also managed to win awards for Samsung Pay and Gear VR. While its online payments platform won the ‘Best Mobile Innovation for Payment’ award at the event, its virtual reality headset won in the ‘Best Mobile VR or AR’ category. 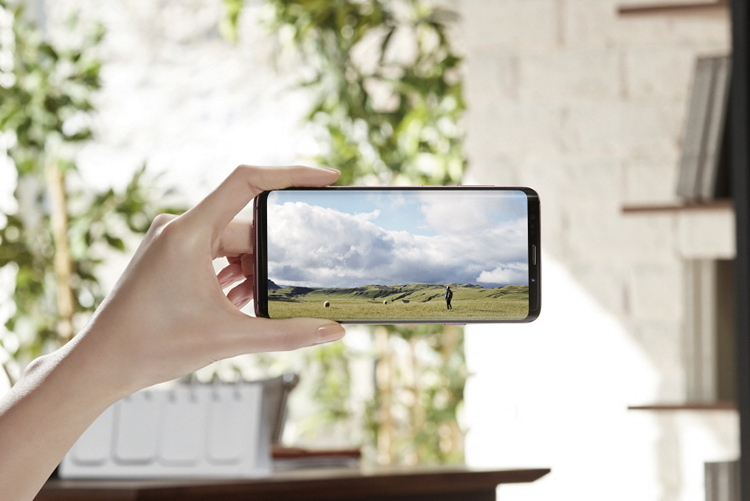 In a statement released to the press, Younghee Lee, the Chief Marketing Officer and Head of Global Marketing of Samsung’s Mobile Communications Business, said that the company is honored to have received all the awards. As mentioned earlier, Jio won two GLOMO awards this year, including one for the ‘Best Mobile Operator Service for Consumers’. The telecom operator’s JioTv app also won for ‘Best Mobile Video Content Service’.